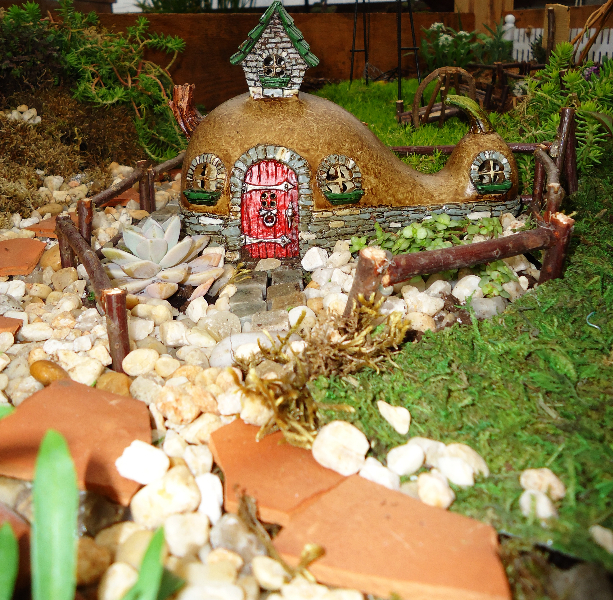 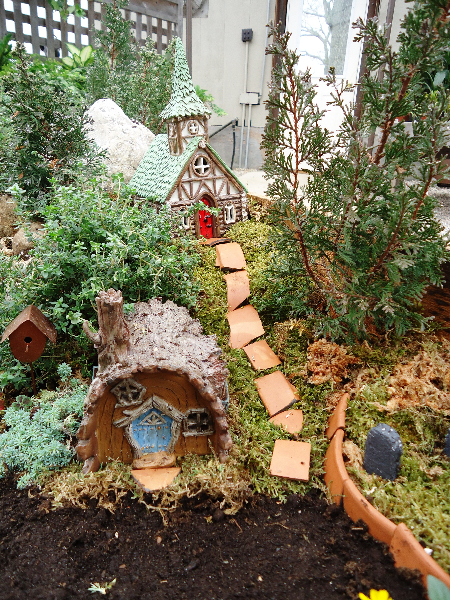 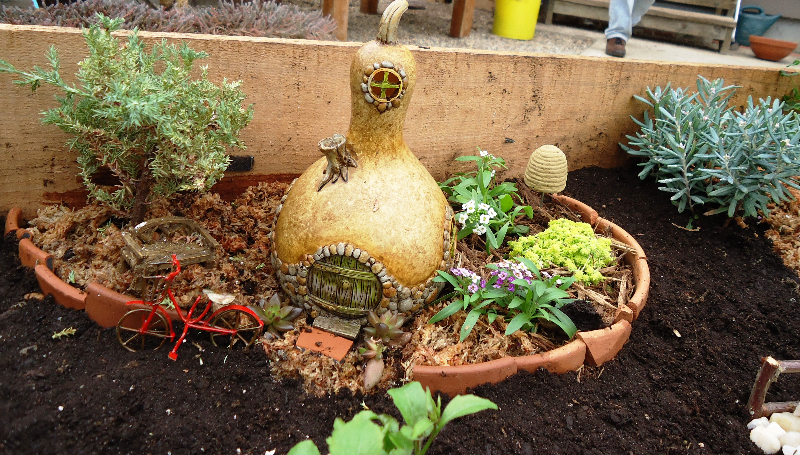 Inspire Your Imagination With Miniature Gardening! 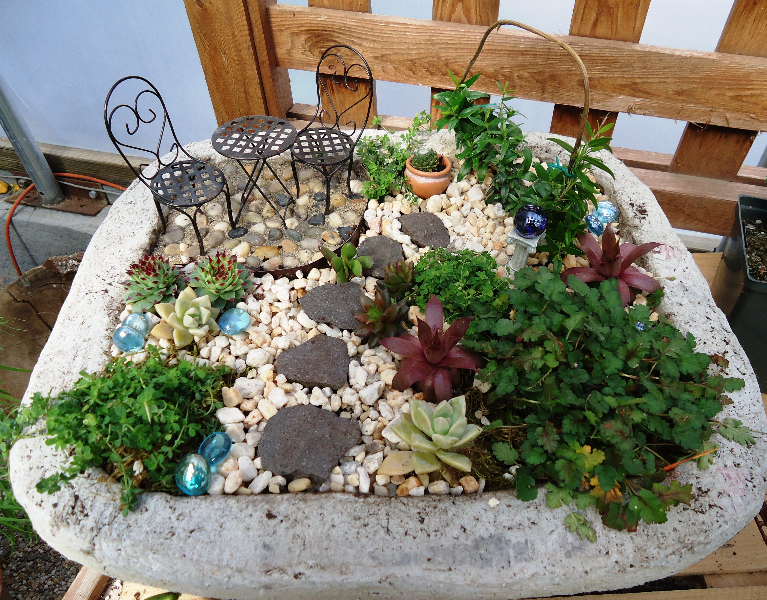 Miniature Gardening can be done just about any where. 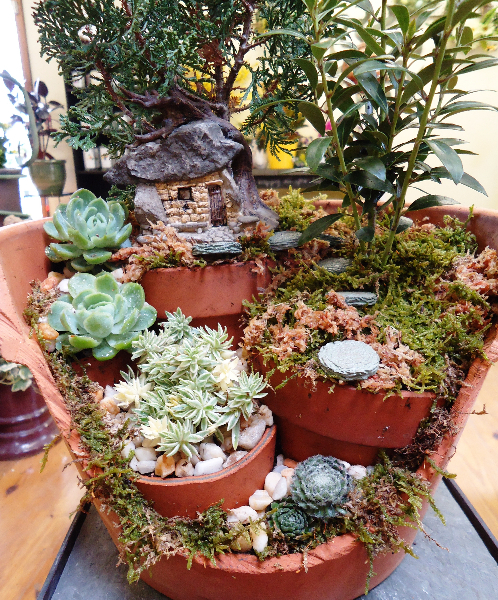 If you have limited space then all you need is a container that your mini garden can go into. 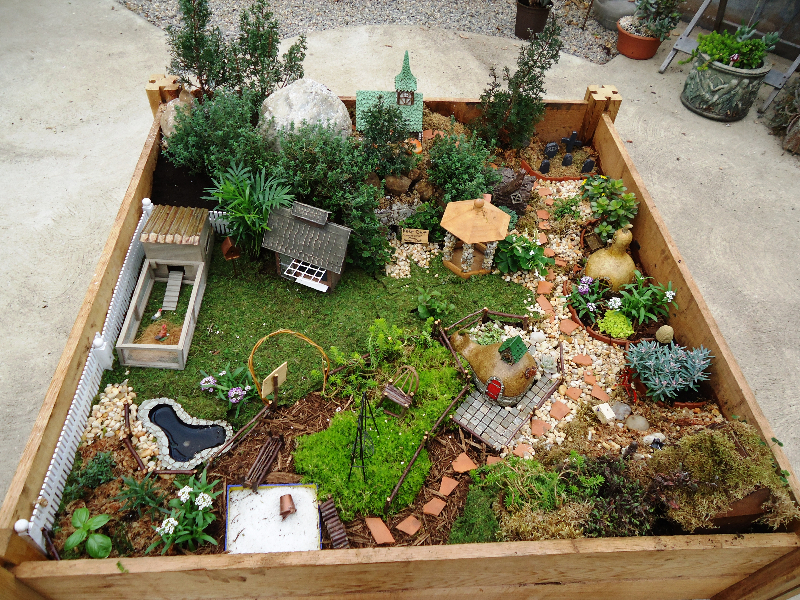 If you have a large outside area, then create a mini garden in an existing bed or use a raised garden bed to create a mini world . 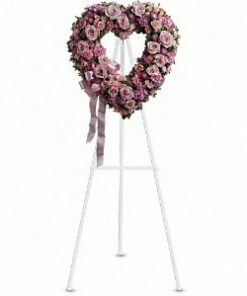 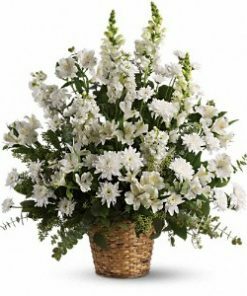 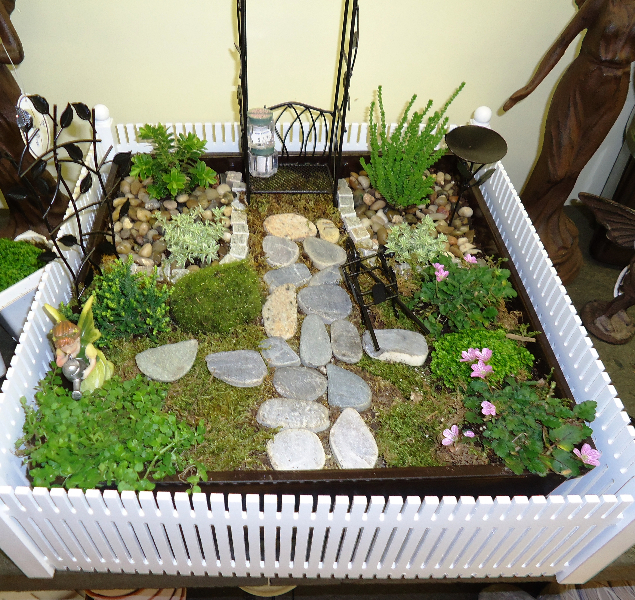 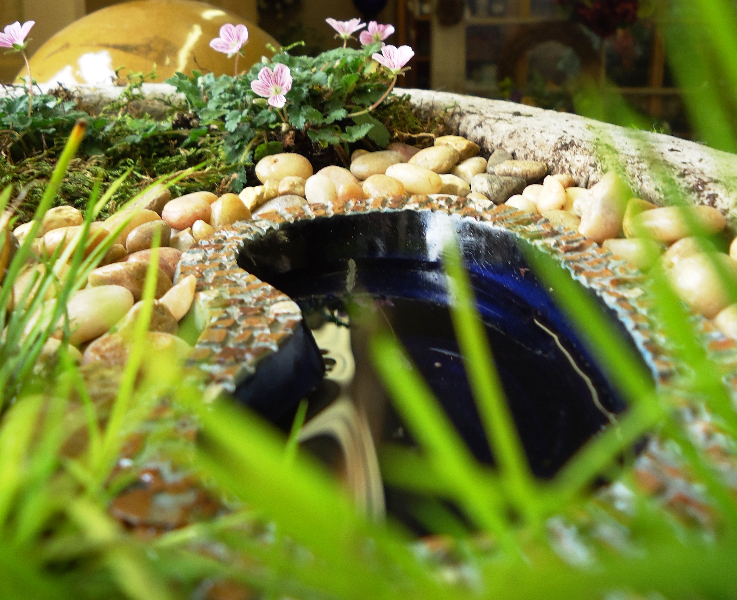 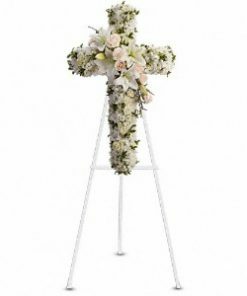 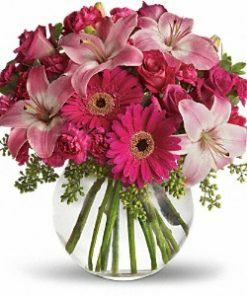 At Town & Country we are here to help you with your Mini Garden. 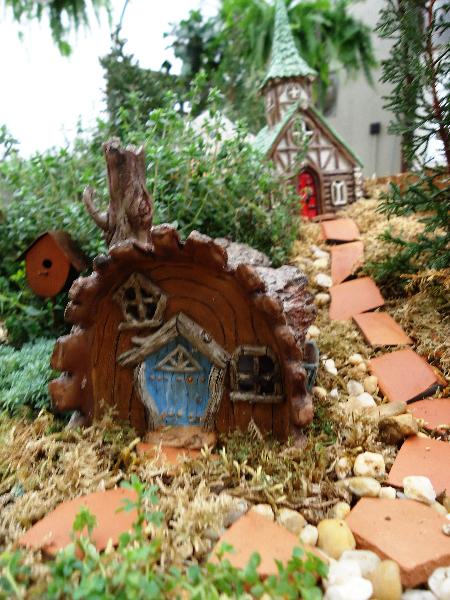 We carry everything you need to get you started on your magical journey into Fairy World. 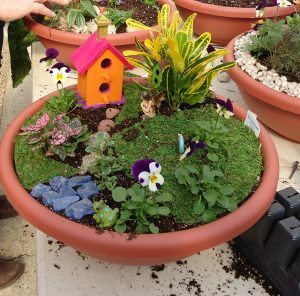 We hold Miniature Garden Workshops through out the year. 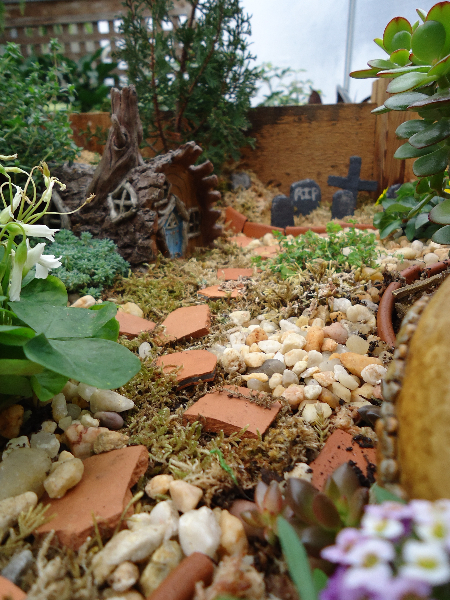 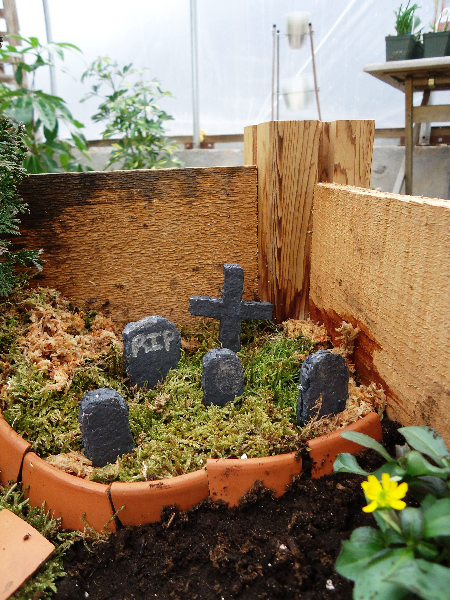 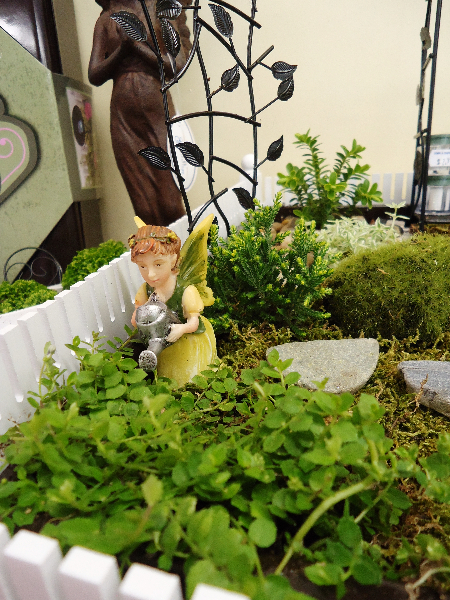 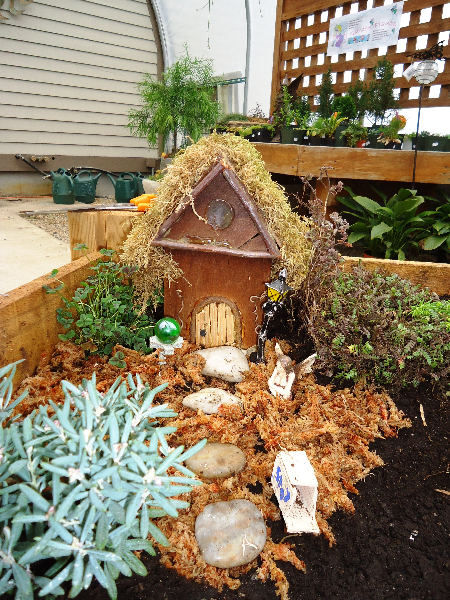 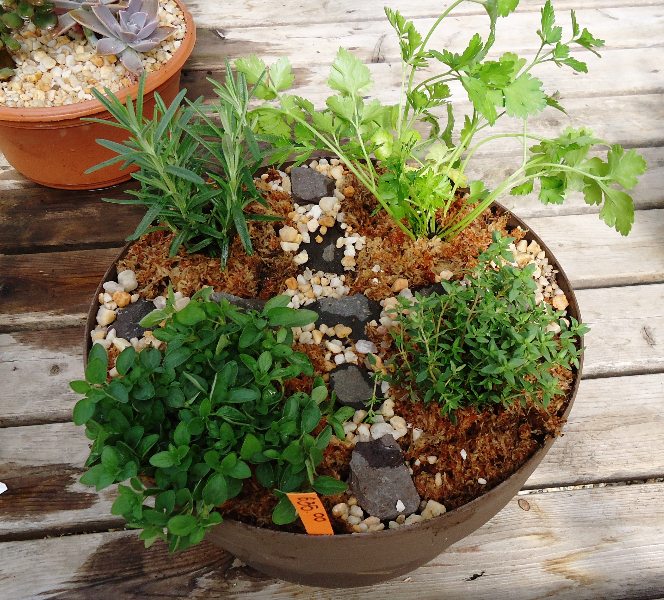 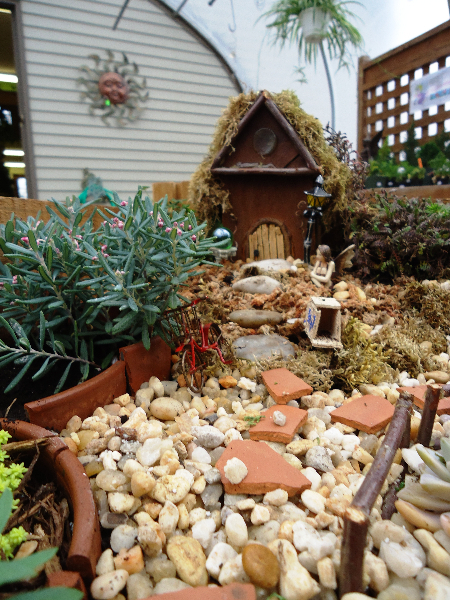 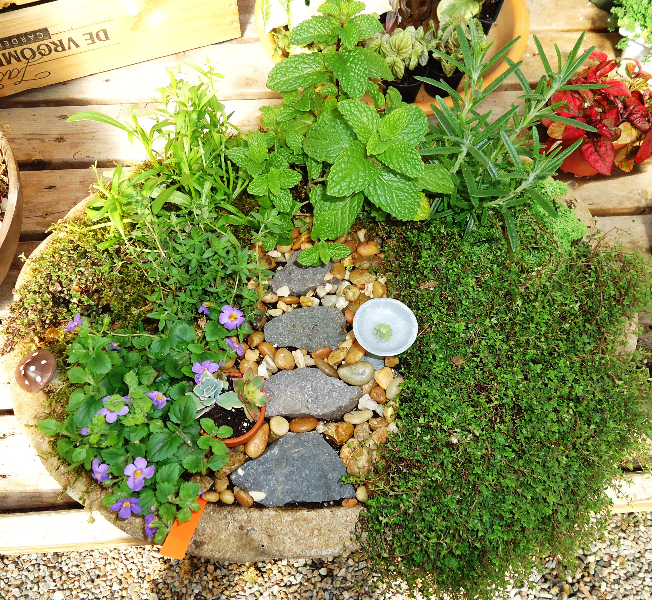 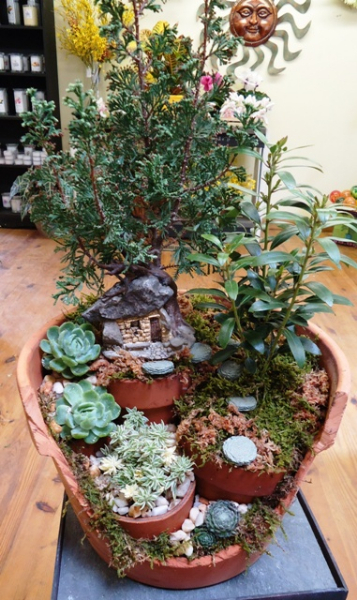 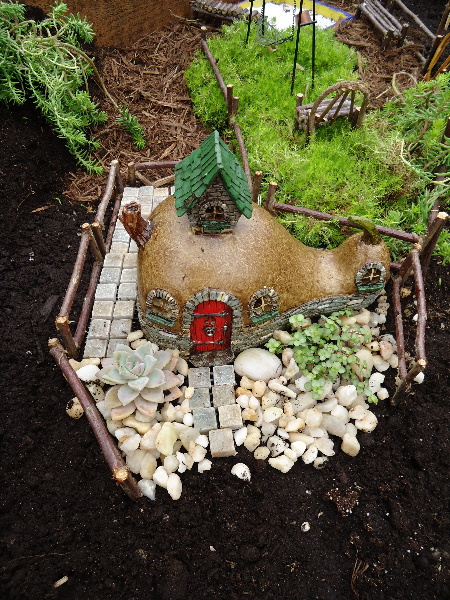 Click Here to check out when the next Miniature Garden Workshop is! 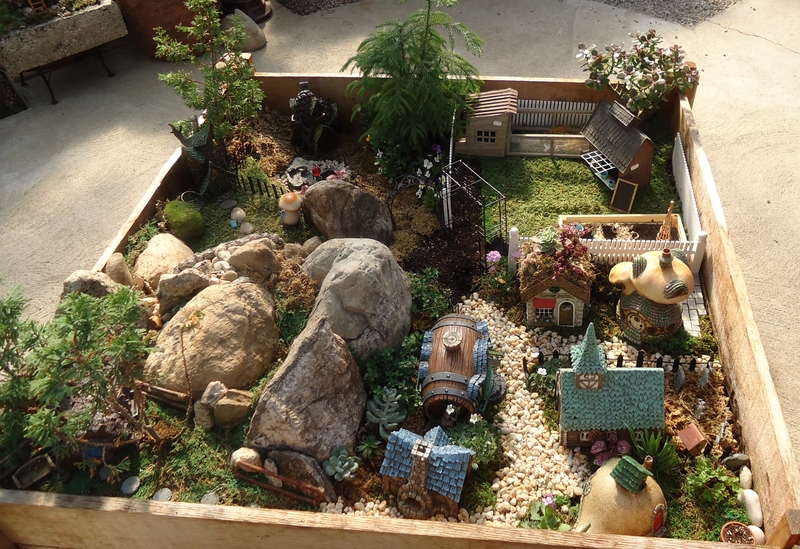 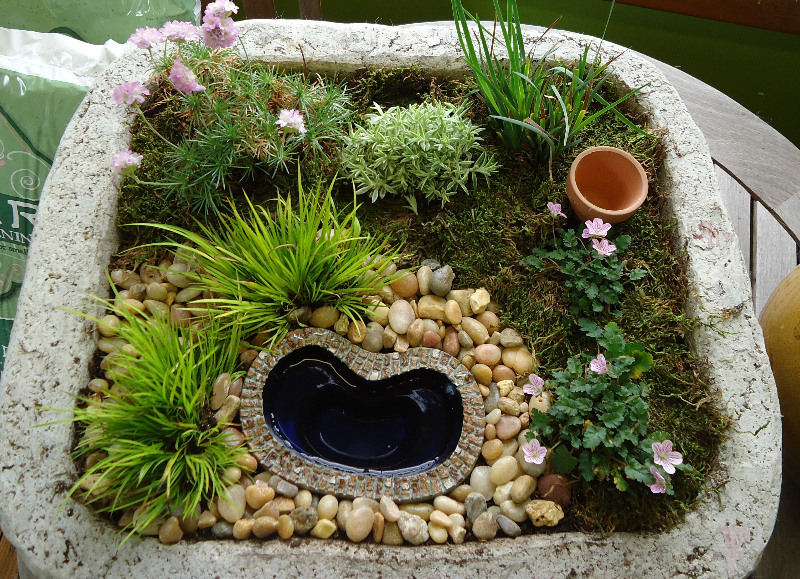 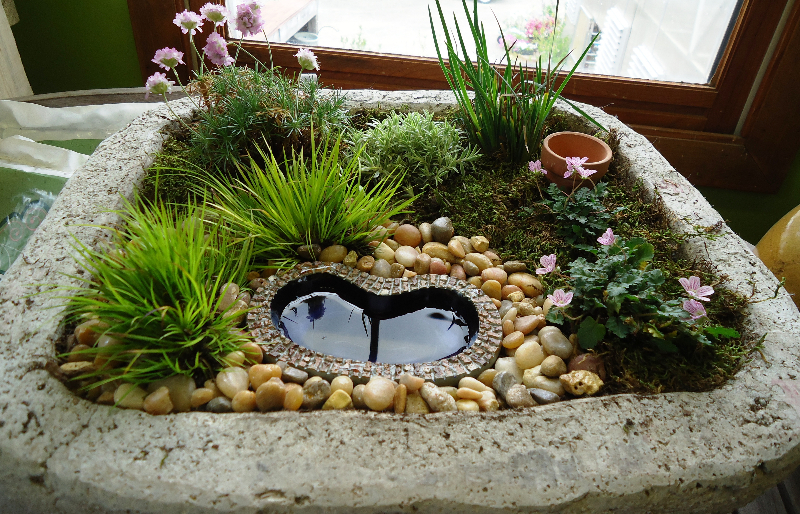 Click here to read a guide to Miniature Gardening.